DGCI 2014: the 18th international conference on Discrete Geometry for Computer Imagery. This edition of DGCI follows the successful 2013 edition held in Sevilla, Spain. 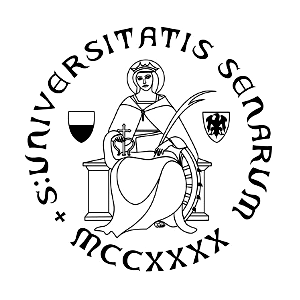 DGCI 2014 is jointly organized by researchers of the Universities of Sienna and Florence.